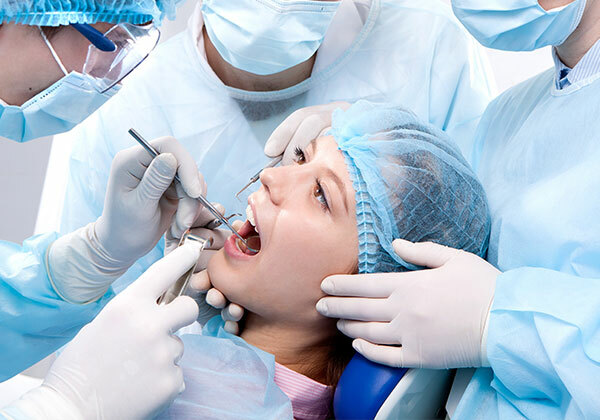 Root canal therapy is the care and management of the dental nerve (pulp). It is designed to save a tooth from periodontal disease trauma or decay by removing infection. Teeth with a history of large fillings, significant decay or damage can become inflamed, or die, resulting in an infection developing inside the tooth. The root canal procedure involves removing the infected tissues through the top of the tooth and placing antibiotics directly inside the root canal system. Root canal therapy is completed over several sessions and by performing this procedure we can give the tooth a second chance. Once the root canal treatment has completed, the tooth remains fully functional but become quite brittle and more prone to fractures, therefore a crown is often advised to act like a helmet and provide the best long-term outcome. with the greatest care and use latest technologies to ensure the best possible results.